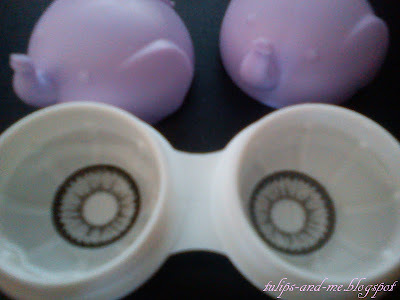 The lenses look super pretty! These lens look really nice on you. Gray is actually really suitable for Asians. I love gray lens, they are my favorite. Hi Lyn - personally for me I prefer the Super Nudy Greys! The Angel Greys have more of a obvious striking pattern if that's what you're looking for, while the super nudy's are less striking but more naturally pretty. The enlargement and the colour of both are pretty similar otherwise~ Hope this helps!